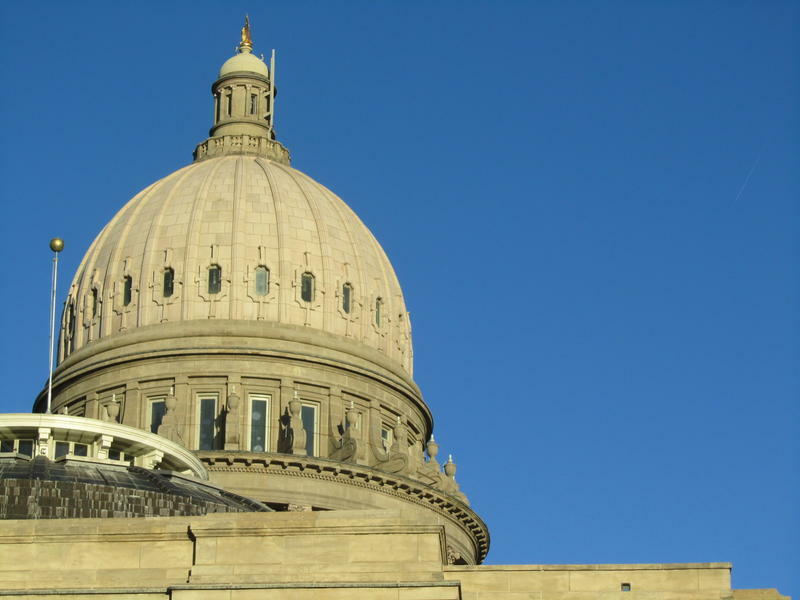 The Idaho Senate has killed a plan to make a new process to accredit naturopaths in Idaho. The Senate voted 25-10 Monday to defeat the bill, which had faced substantial changes over the last week in an effort to find a compromise. Two major groups of naturopaths in Idaho have disagreed on licensing guidelines for decades, especially since licenses were granted to the profession in 2005. The Senate also voted 22-13 to repeal state laws that require naturopaths to get a license. Democratic Sen. Dan Schmidt, who sponsored the bill, says the section is misleading because the laws aren't enforced and there aren't enough licensed naturopaths to sit on its governing board. Republican Rep. Marv Hagedorn says only five of the more than 100 naturopaths in Idaho have a license. 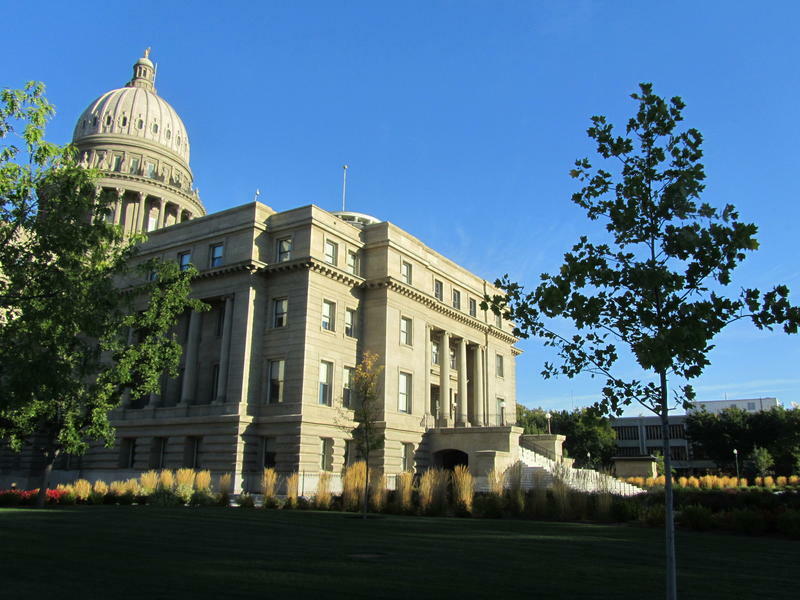 A three-part tax bill that would eliminate the grocery sales tax and lower income taxes on top earners has passed an Idaho House panel. 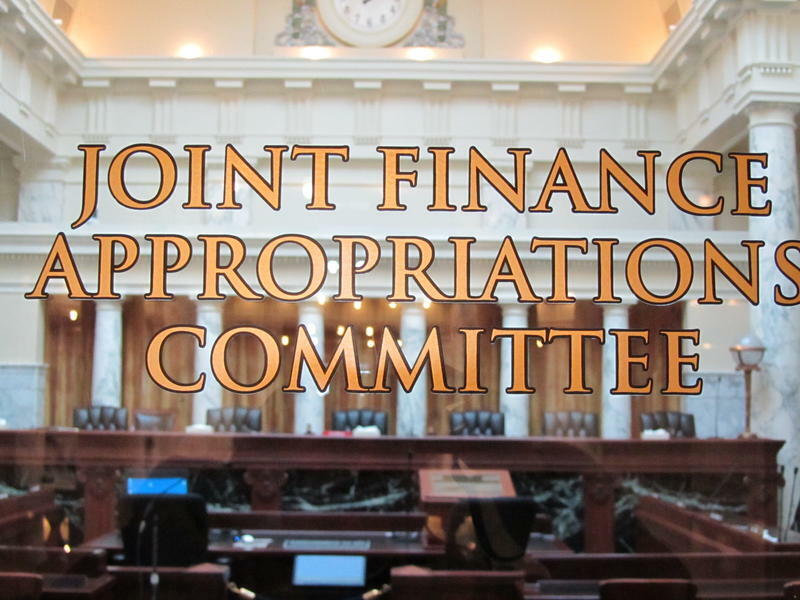 The bill by House Republican leadership would also include a seven-cent fuel tax increase, which would raise $65 million per year to address Idaho's transportation funding shortfall. Under the tax plan, Idahoans in the top income tax bracket would see their rate drop from 7.4 percent to 6.7 percent.